Enjoy private hotel transfer door to door from your hotel to another hotel among Kuta, Legian, Seminyak, Sanur, Ubud, Canggu, Nusa Dua and Jimbaran area. This private transfer takes approx. 45-minute to 120-minute depends on hotels area accommodated by MPV/SUV vehicle max. 4 travelers with luggage included. Generally, rule check-in from 14.00 on the day of arrival and check-out at 12.00 (noon) on the day of departure. Private Bali hotel transfer: Hotel to Hotel, as generally check-out time is at 12.00 (noon), your driver will pick you up from 12.30 to 13.00 at lobby hotel. Certain hotels allow their guest to early check-in and late check-out. Your friendly driver will meet and greet you from lobby hotel and help you to put luggage inside vehicle. 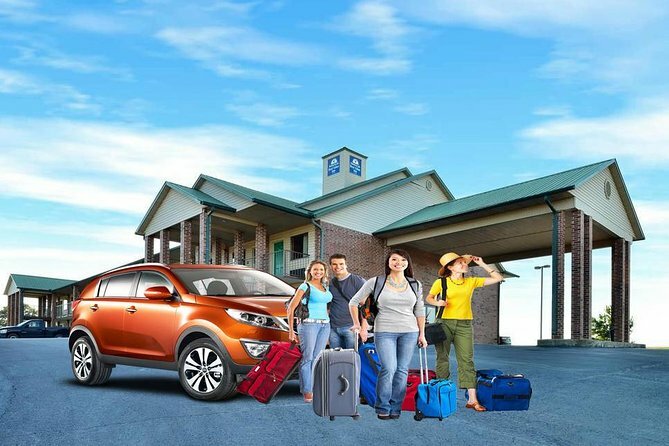 Accommodated by MPV/SUV vehicle, maximum 4 travelers can be accommodated with luggage. This private hotel to hotel transfer includes hotels among Kuta, Legian, Seminyak, Sanur, Ubud, Canggu, Nusa Dua and Jimbaran area. *For exact times or special request, you will receive a notification 1 day in advance before this hotel to hotel transfer operated.